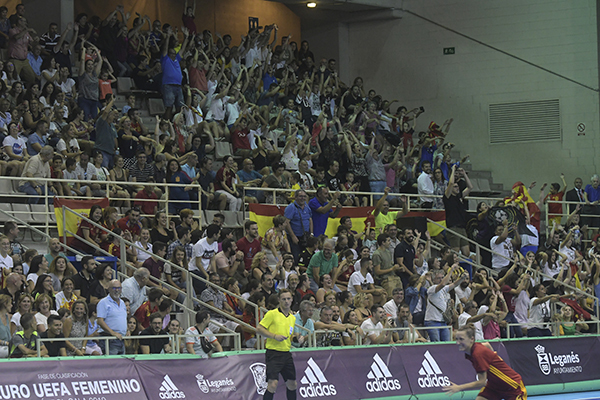 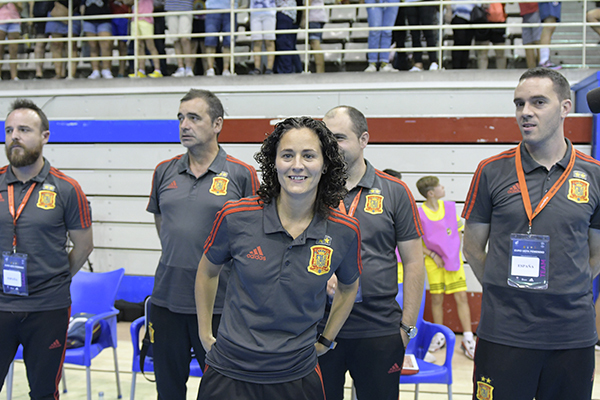 Years gone by, but Enrique Serrano from GOLSALA.COM is still "the one" when you must catch the best moments of a futsal game and throw them into a picture that will last forever in our memories. 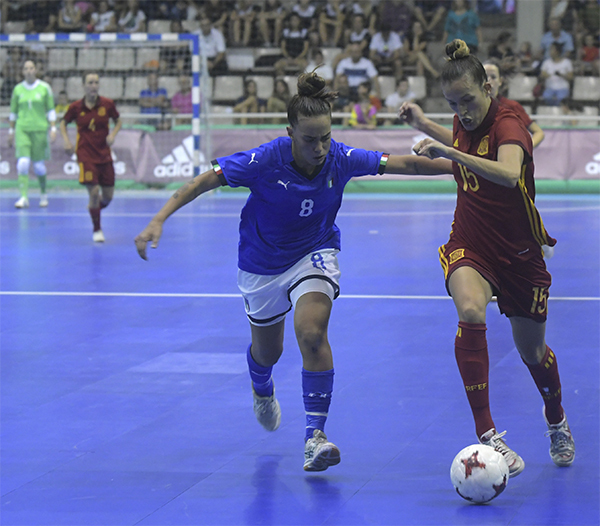 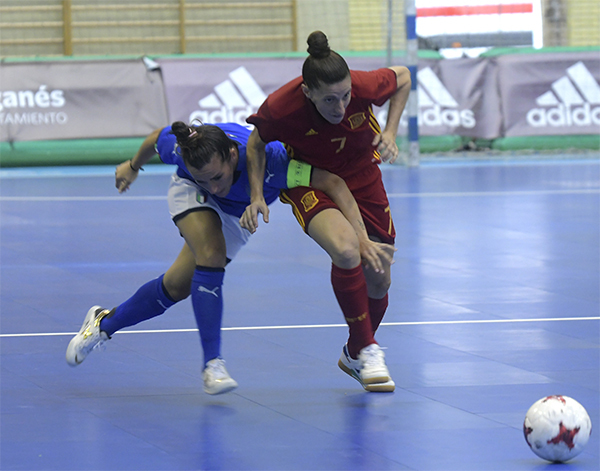 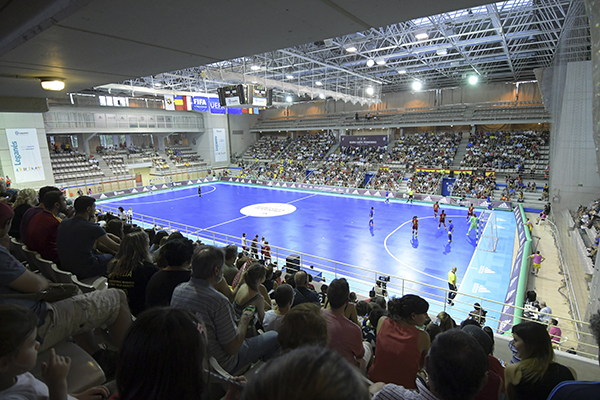 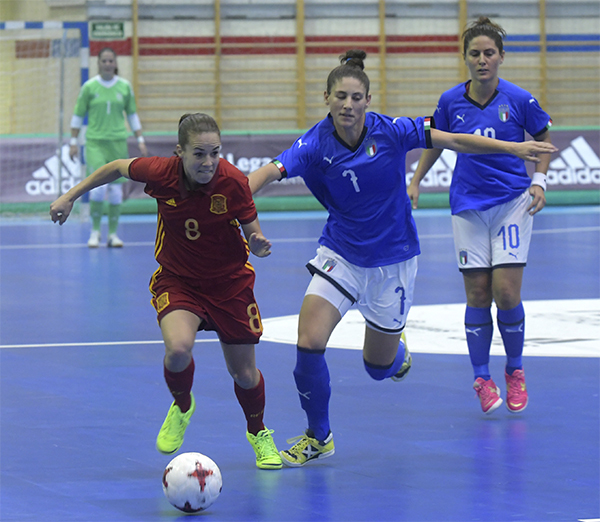 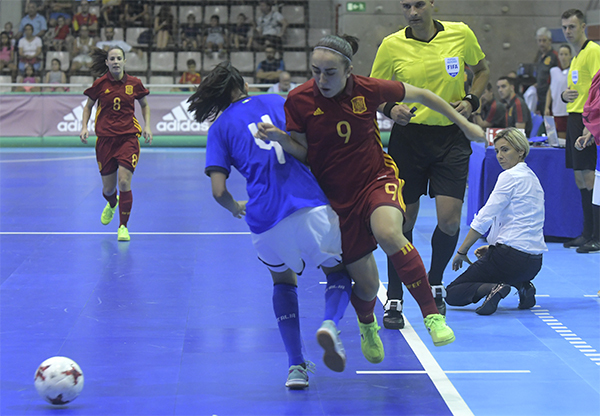 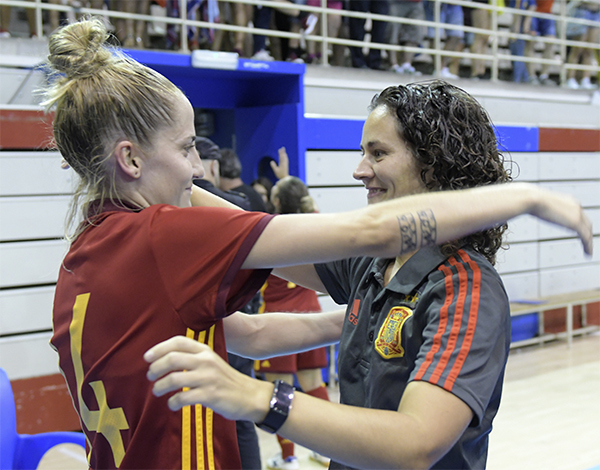 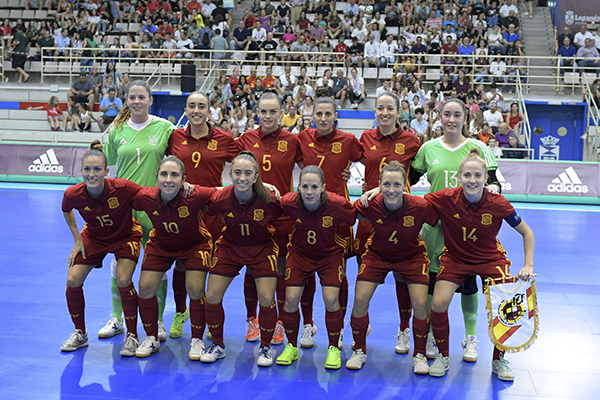 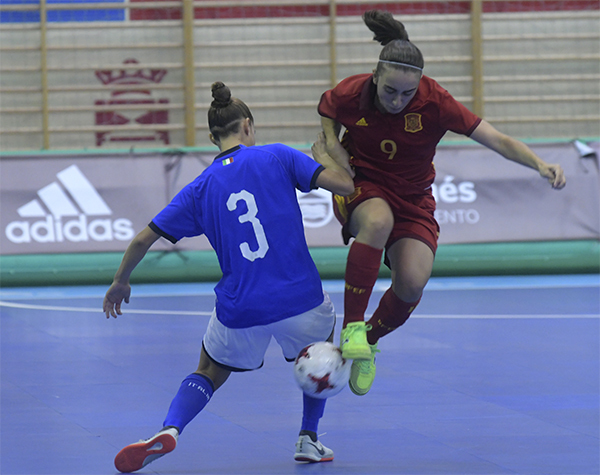 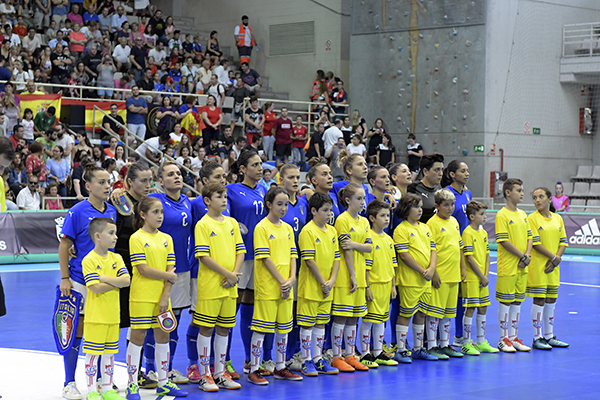 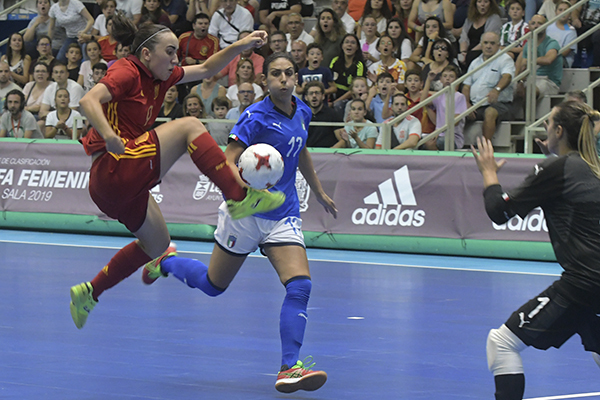 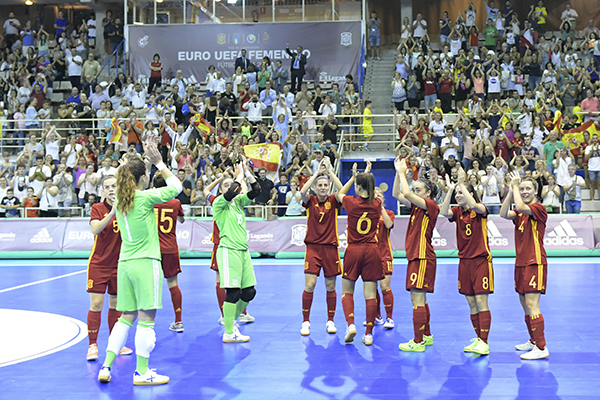 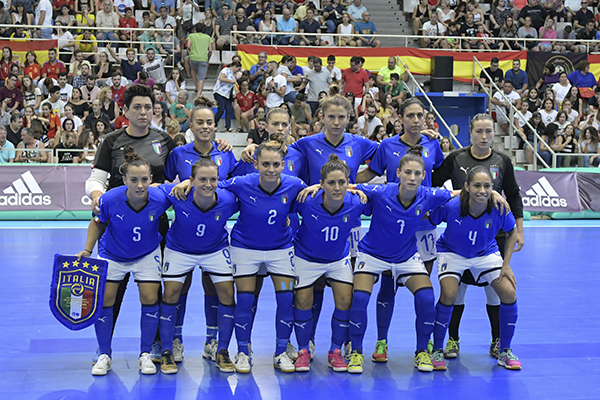 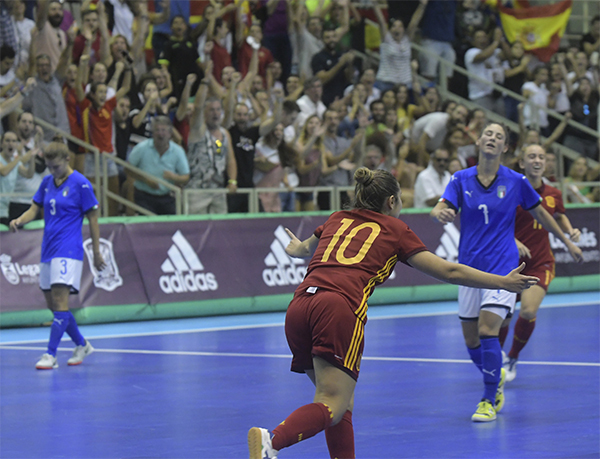 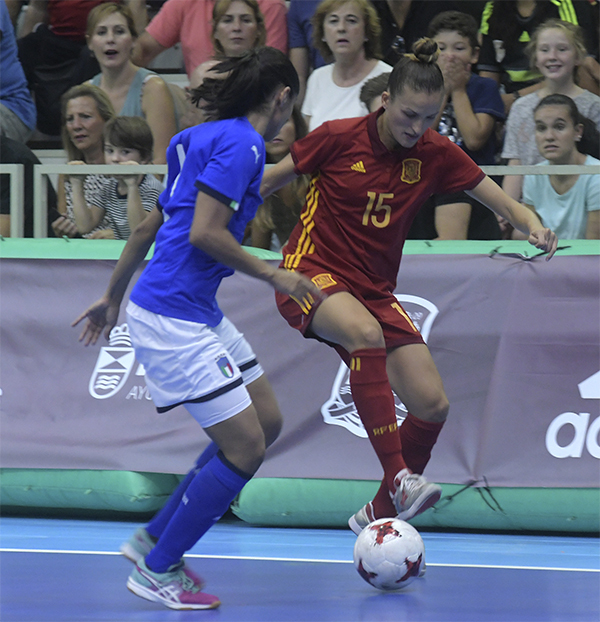 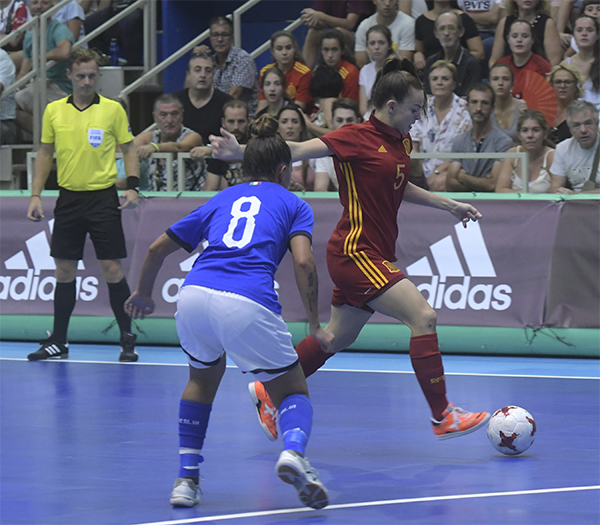 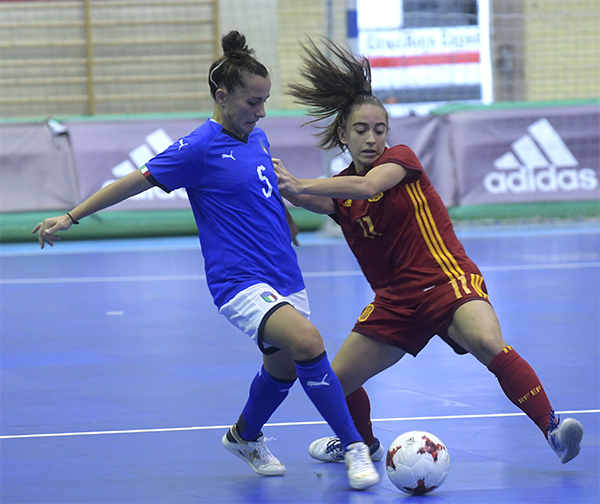 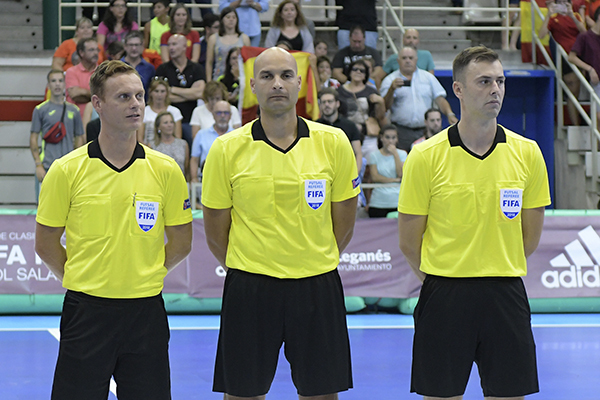 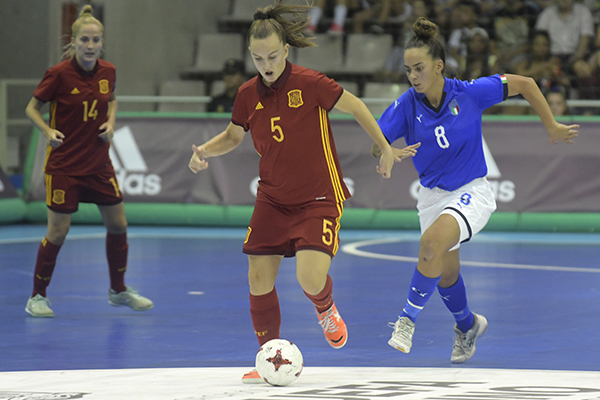 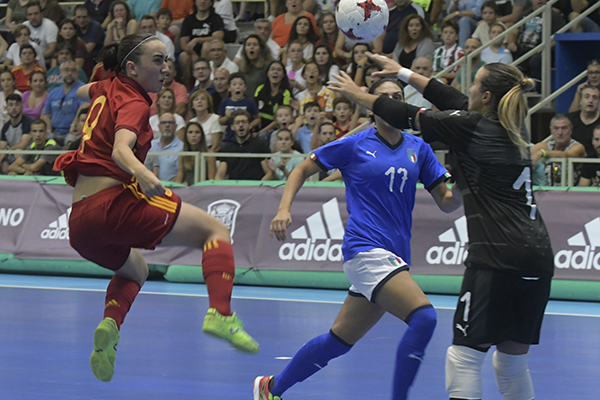 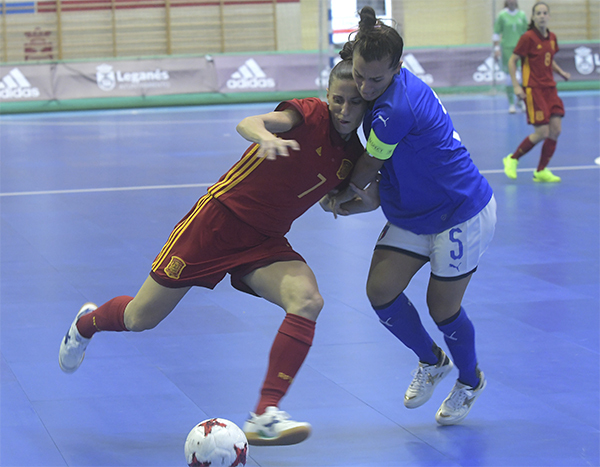 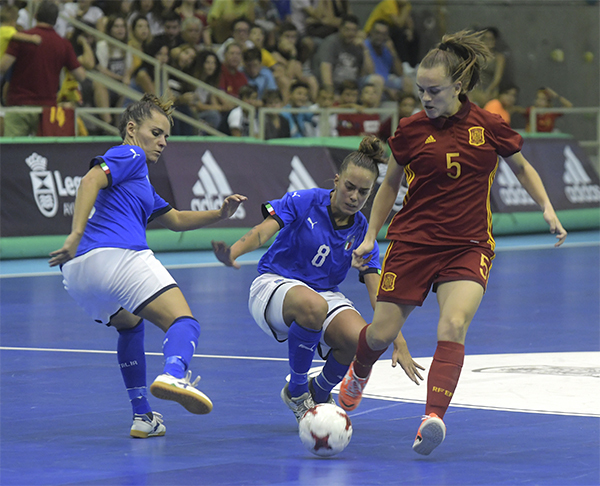 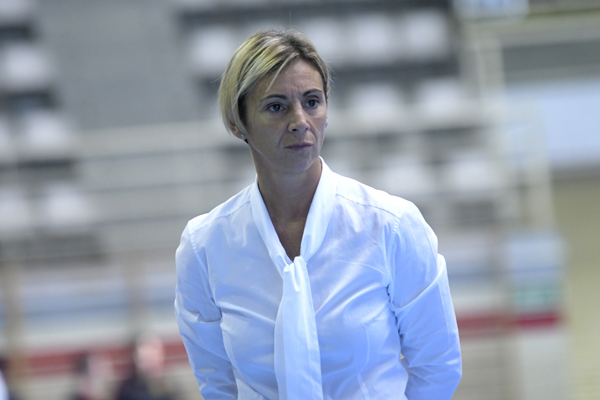 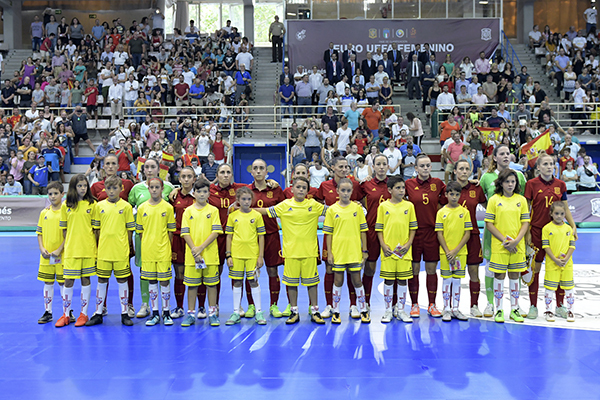 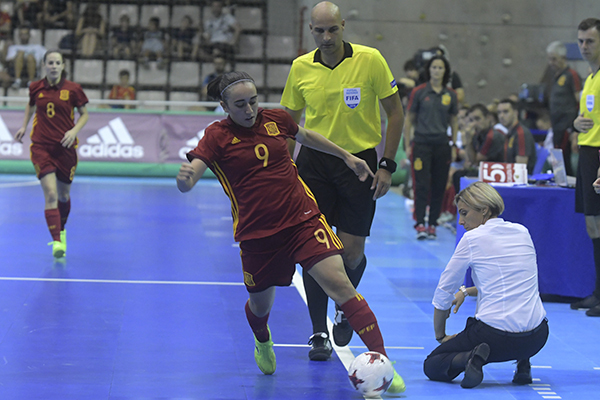 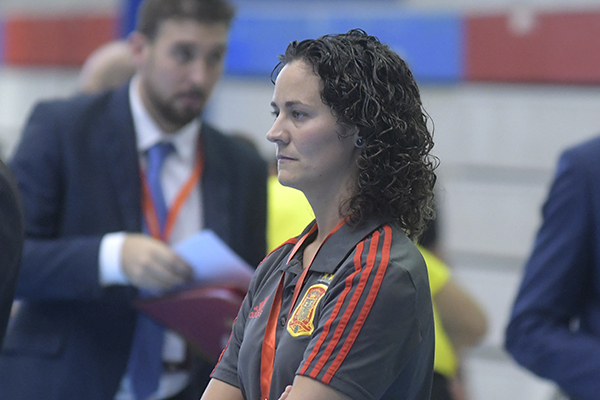 So don't miss this impressive photogallery taken in the Pabellón Europa based in Leganés, the "home" for the UEFA Women's Futsal EURO Main Round Group 1, same venue in which RFEF (Spanish FA) aims to host also the Final Four Tournament in February 2019. 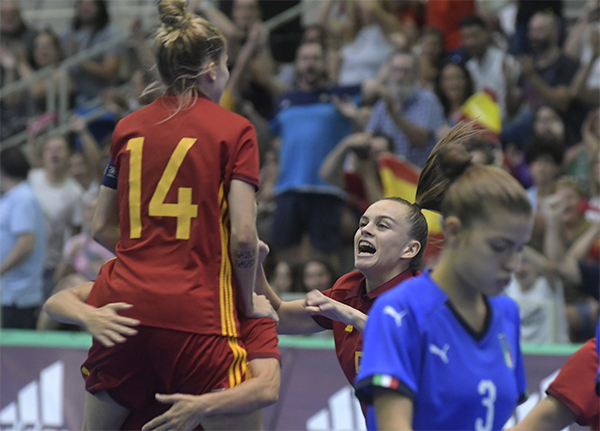 Enjoy thirty wonderful shots that will give you a clear idea on the enthusiasm generated by the new UEFA competition, as well as on the brilliant triumph of Spain over a worth Italy. 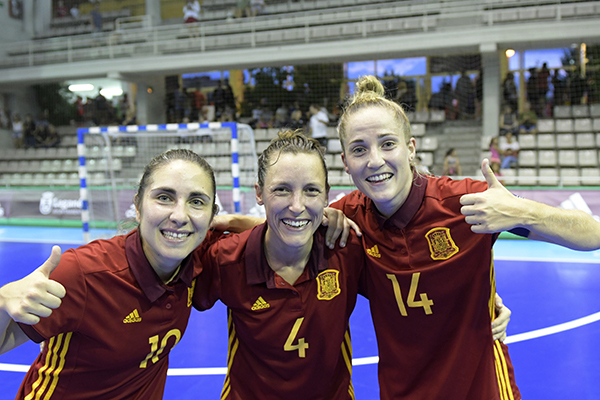 Don't miss more and more pictures from Leganés: click here and relive the girls challenge through the Enrique Serrano's camera!